A combination of Amplify and Focus helps provide the best physiological environment for maintaining concentration and mental focus by stimulating mental activity at the same time as helping stabilise blood sugar by increasing insulin sensitivity, helping to prevent ‘crashing’ after meals and keeping blood sugar levels normal between meals. 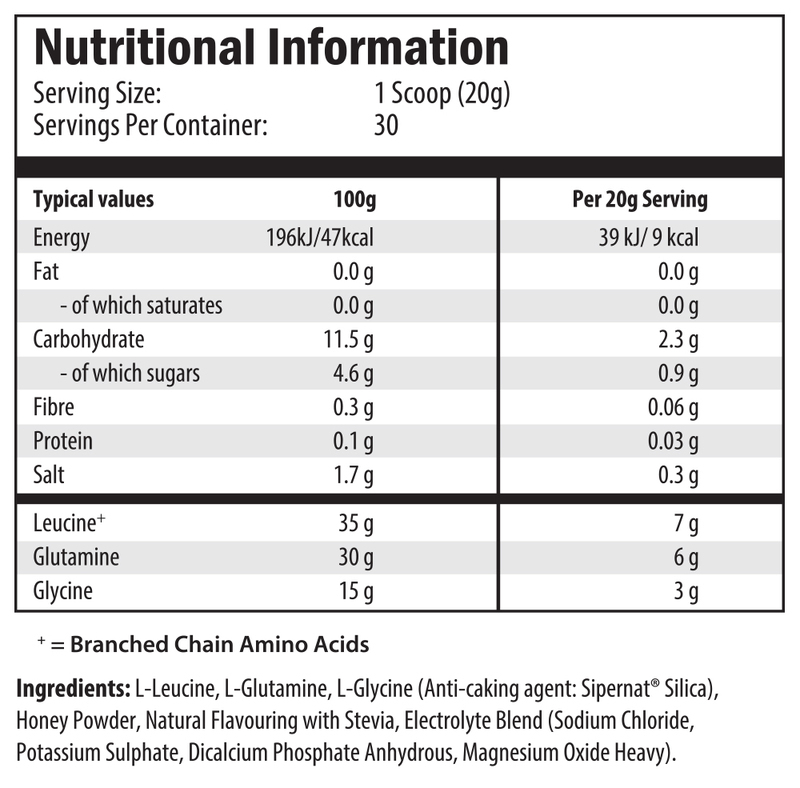 Mix one scoop in 750ml - 1500ml of water. Try to consume at least 1500ml of water throughout your workout. 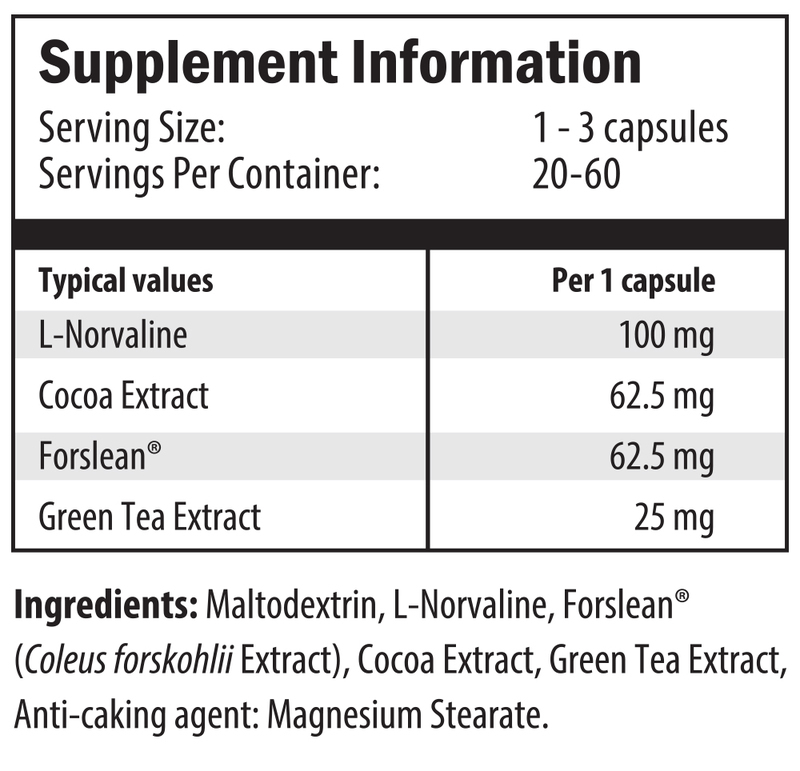 Take 1-3 capsules 20-30 minutes before your workout. Start with the lower dose and increase based on effect. Please do not exceed the stated dose.